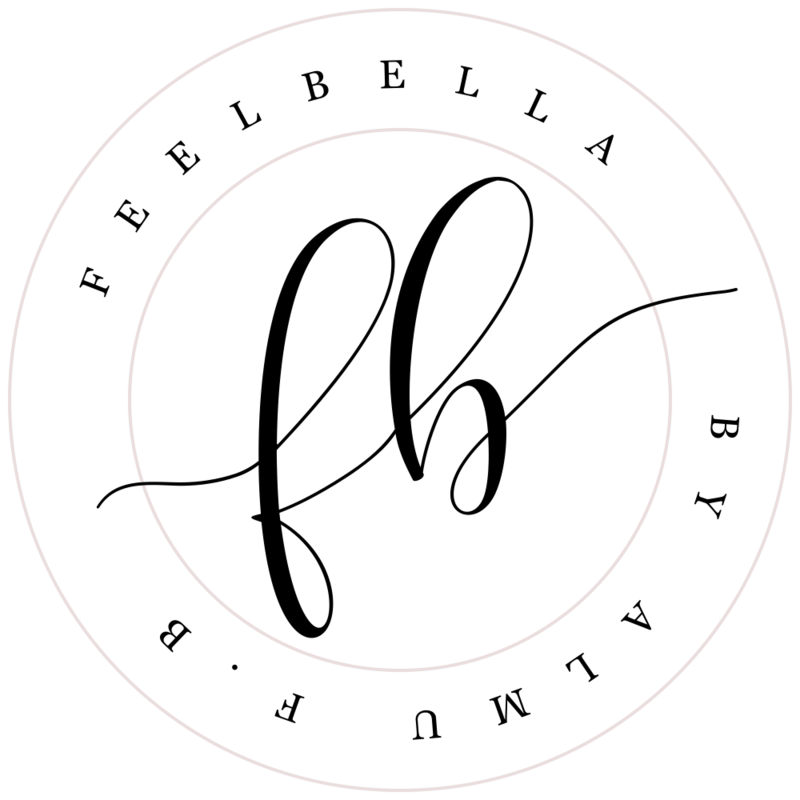 All contents belong to Feelbella.com, please contact me before using them. All pictures shown on my blog are my own, unless otherwise stated. Please note that all my reviews are 100% honest. If I ever feature a sponsored post, the same consideration will be given to that content. The featured item reviewed on the blog will be market with an asterisk (*). Beautelie will help you stay energized, fit, and happy. And our newly revamped Life section gets real on talking to your kids, making love last, and managing money, while mixing in inspiring stories of everyday people making a difference.